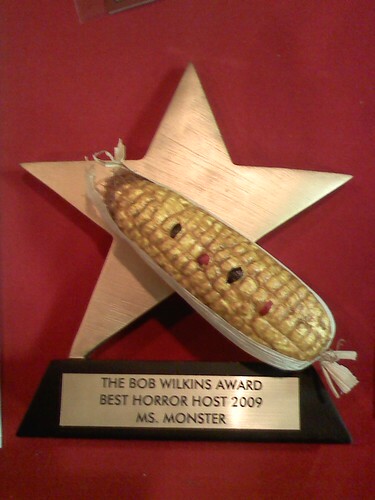 The Golden Cob!, originally uploaded by MsMonster. The Golden Cob in hand!! wow.